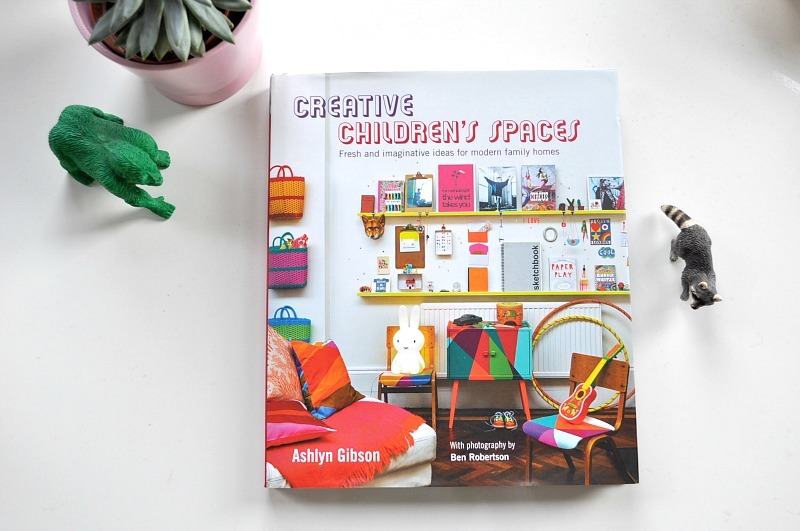 Occasionally I'll get an email that brings a smile to my face and makes my heart soar, especially when it combines some of my favourite things, and that's exactly what happened when I was asked to peek inside the pages of Creative Children's Spaces by the super talented Ashlyn Gibson, who I've had the pleasure of working with both online and in real life. 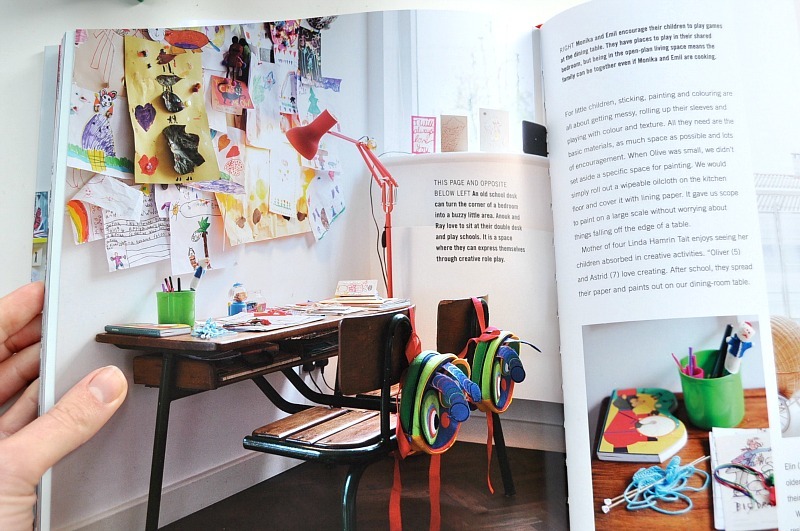 Broken down into useful and digestible chapters focusing various themes, Creative Children's Spaces explores real homes and their families from across the globe to combine a bible of tips and inspiration for creating beautiful, stylish and dynamic spaces, that are not only affordable but functional and can grow with your child. When we first got the keys to this little flat of ours, during the two week transition period of packing boxes and loading vans, I would head out into the night, laden down with paints and brushes leaving my four month old bundle of warmth milked up at home under watchful eyes, and spend hours washing walls, filling crack and painting soothing colours on the room my boy would call home. 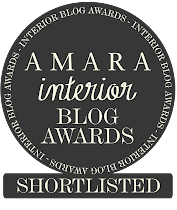 It was such a labour of love getting his room just right and as my passion for interiors and design has grown, so has my kiddo. 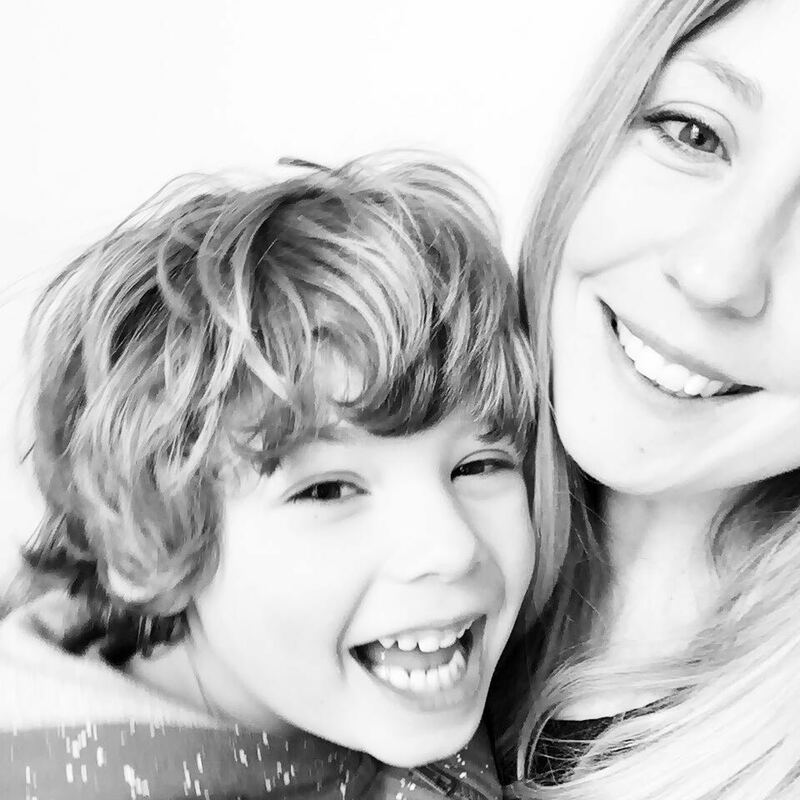 As he starts the transition into school life I find myself challenging the way I see his space, how to make it fun, creative and practical while maintaining his character. I wanted a stylish environment that could grow with F and as I make lists and plans, I feel this book is holding my hand all the way. 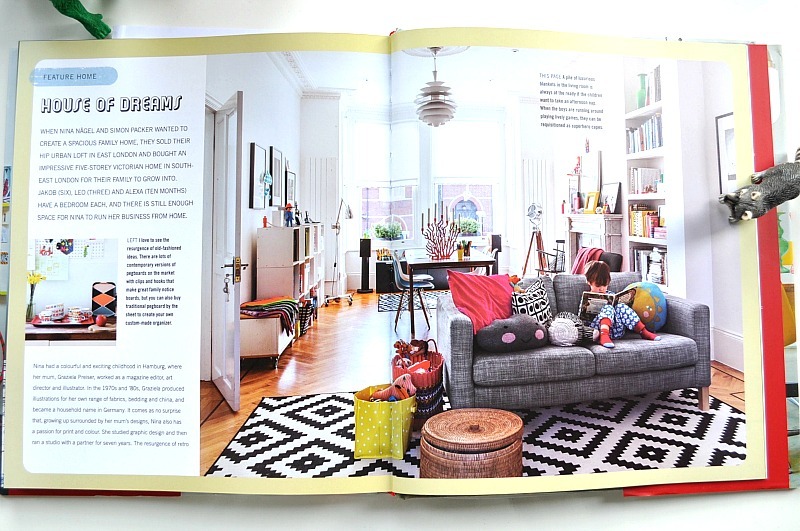 This visual feast packed with stunning photography by Ben Robertson, captures the essence of childhood and celebrates the daily voyages of discovery that you can make at home with your child. 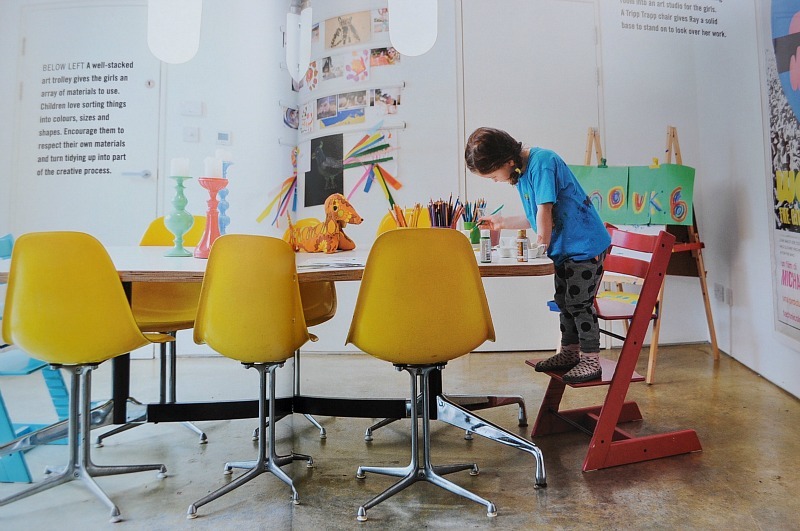 From den building with sticks and printed fabrics to painting with a portable art station and creating a multifunctional space – such as this dining room with mid-century furniture – you'll find ways to nurture your little ones personality in the place they call home. Not only does this book greet you with layer upon layer of beautiful imagery, insightful Q&A's, tips, ideas and a wonderful stockist source *whoop* for you to bring what you love into your home, but it makes a great companion for anyone entering parenthood or living with children and is one book that should certainly be added to your bookshelves or coffee table where it belongs. 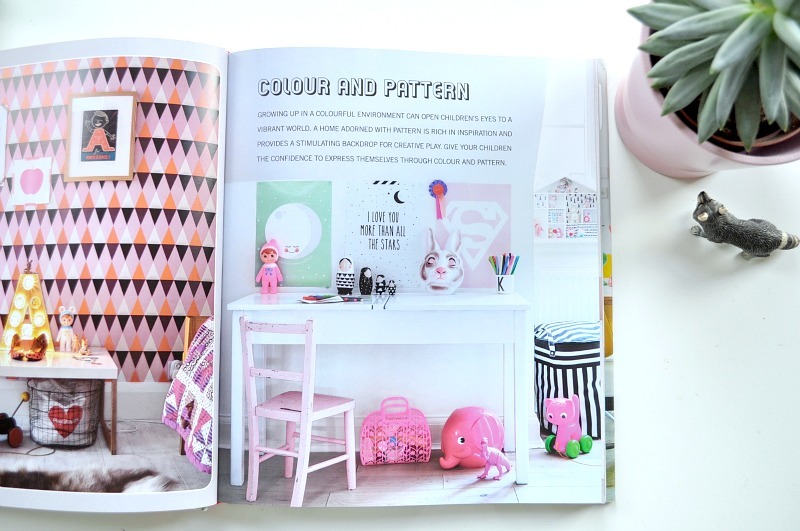 You can see more of Ashlyn's ideas and tips in her bestselling book Creative Family Home. 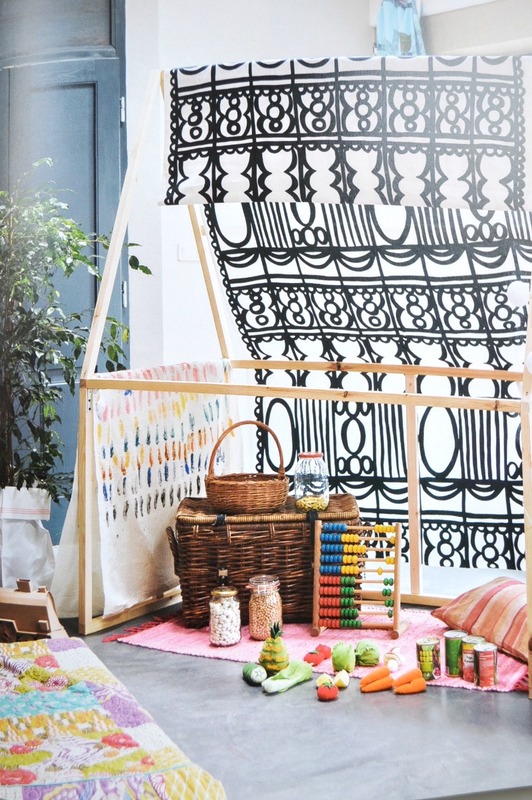 Creative Children's Spaces is published by Ryland Peters & Small at £19.99. There are such great ideas here! 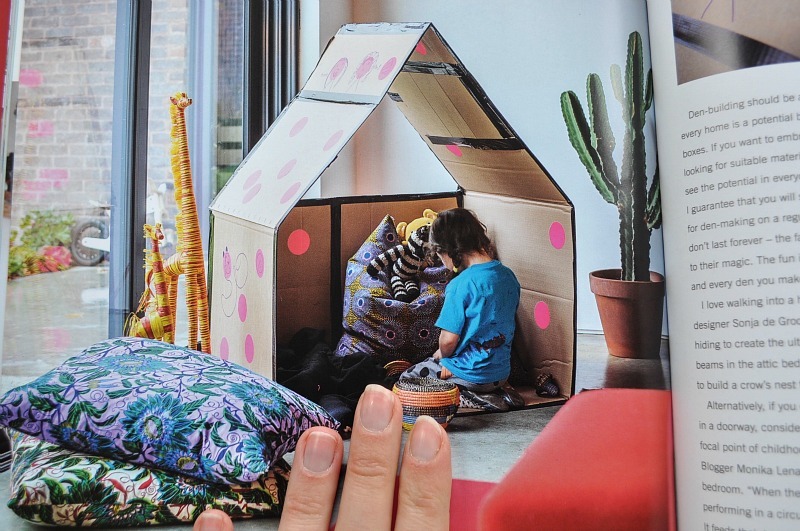 Love that cardboard house nook.